Every good skin care regimen starts with a solid foundation so I want to highlight THREE essential (and simple) concepts of skin care to get you looking and feeling your best in 2016. 1. Microtrauma – This is an important concept that seems counterintuitive, but is great for overall skin health. The idea is to provide trauma on a microscopic level which stimulates skin cells to produce more collagen. 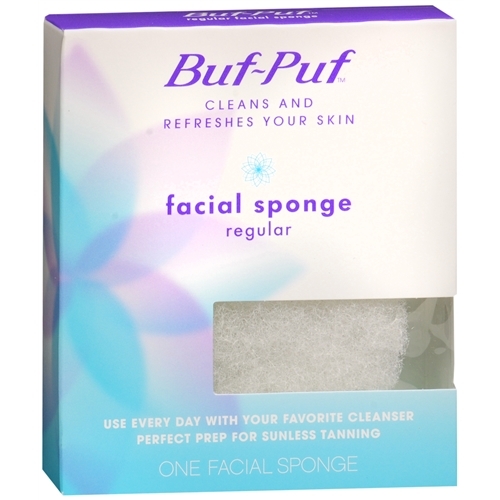 Facial brushes, like the simple BufPuf (available through FPSI for $10) or Clarisonic brushes do a great job at doing this. Not only do they exfoliate your skin, but promote thickening of the deeper layers of your skin, or dermis. If you are being too aggressive you may experience some peeling or redness, if so back off for a few days and work back up. 2. 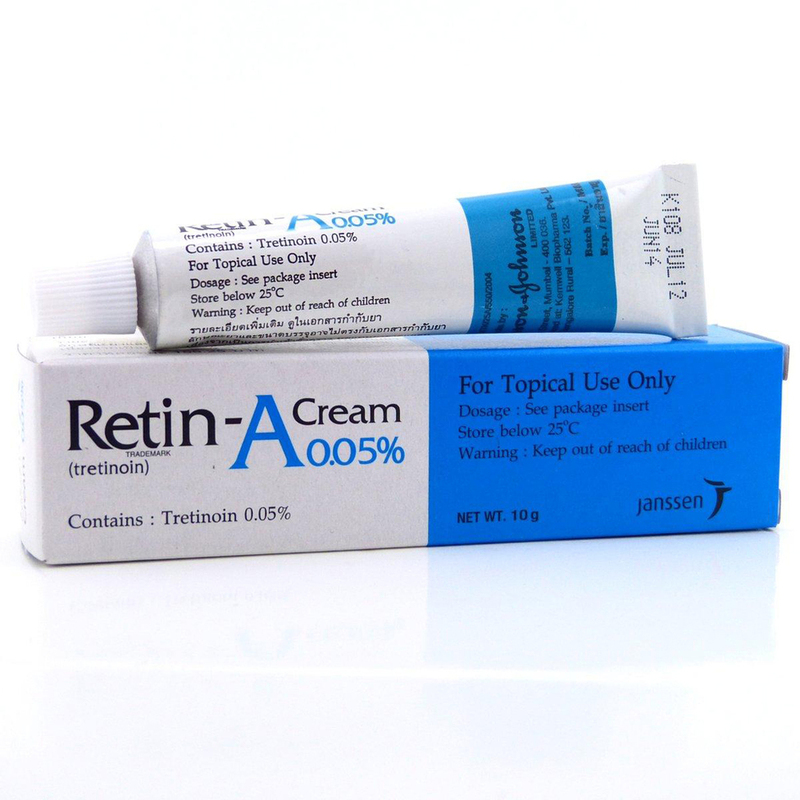 Tretinoin (RetinA, retinol) – This topical medication is derived from Vitamin A and promotes many positive effects in the skin. For people prone to breakouts, this medication is also FDA approved for the treatment of acne. The effects of tretinoin include exfoliation, thinning of the epidermis (top layer of dead skin cells), and thickening of the dermis (deeper layer of skin that contains collagen). This provides most patients with a brighter skin tone as more of the healthier skin can shine through. Side effects may include some skin sensitivity and peeling. If that happens simply back down on your dosage and work up slowly. 3. Sunscreen and Sun-Avoidance – The best “treatment” is prevention. 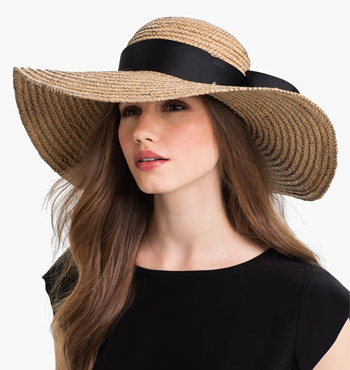 It is never too late to start wearing sunscreens DAILY. I advise all men and women to be on a daily moisturizer that contains SPF. Many of the dark sun spots (collections of pigmented cells) can be lightened by preventing sun absorption in those areas. Sun damage causes thinning of the skin and wrinkle formation so avoidance is key! That is a great place to start. For more information call 817-529-3232 or schedule a free consultation and I will be happy to answer any of your questions. Have a great New Year!